Join a team of talented students and mentors in a creative and fun program. Learn how to fund your education, research or startup from the online community. The program will give you experience that will help your career. 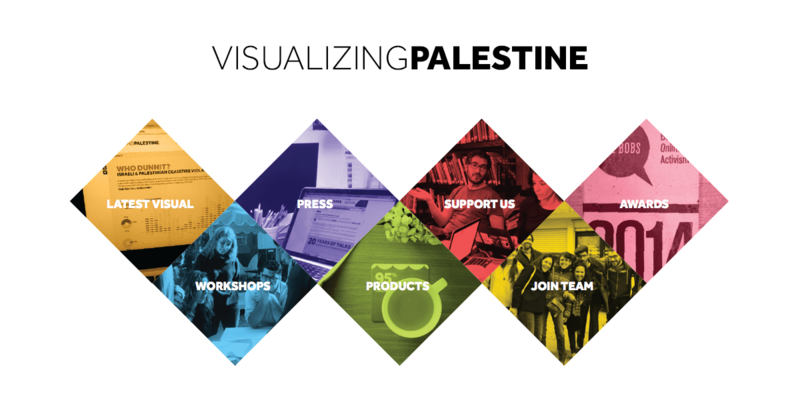 To raise awareness about the university community on social platforms, connect students from Palestine with the global community, share challenges and raise funds for them online. Journalism, marketing, business administration, IT, community development, English, graphics design Majors are needed. All other students wanting to learn and contribute content are welcome. Breaking the social stigma of fundraising for your education. 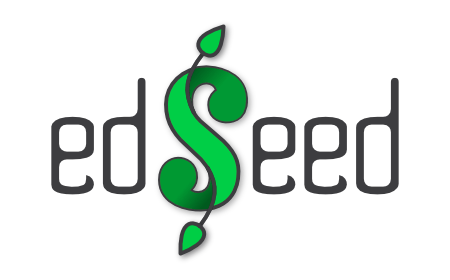 Using edSeed to crowd-fund for your education.